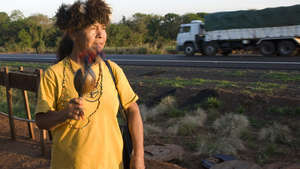 After Survival’s global campaign to save the Awá from extinction, the Brazilian government announced that troops and federal agents had been sent in to expel the illegal loggers and cattle ranchers who had invaded the Awá’s territory. 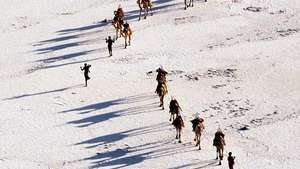 These exclusive photographs show the dramatic scenes that unfolded. 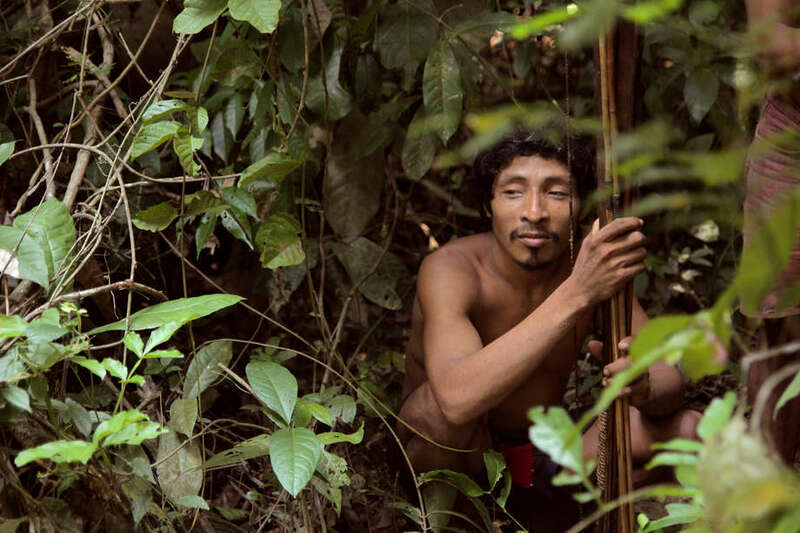 For centuries, the Awá’s way of life has been one of symbiosis with the rainforest. 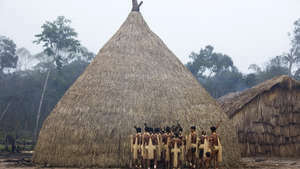 First contact made by FUNAI, the Brazilian government’s indigenous affairs department, took place in 1973. 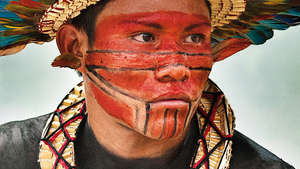 For decades, the Awá tribe has been targetd by ranchers, loggers and settlers who have invaded and killed with impunity. 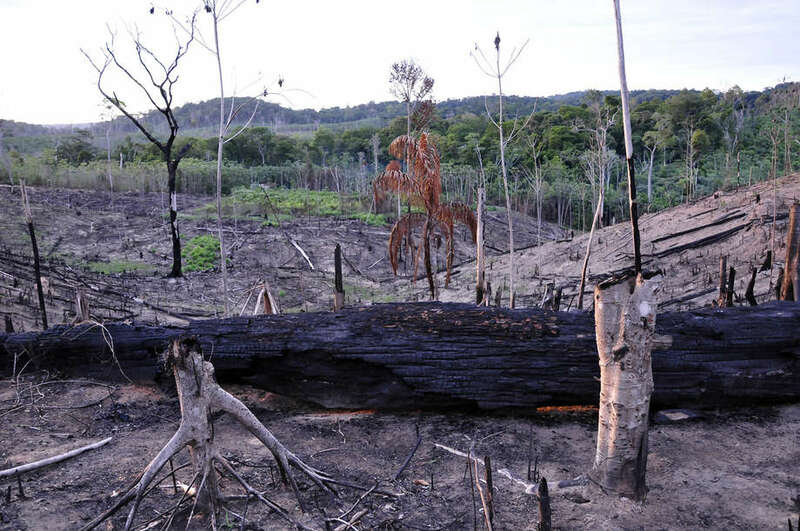 Entire Awá families have been massacred; ancient trees have been chopped and burned. 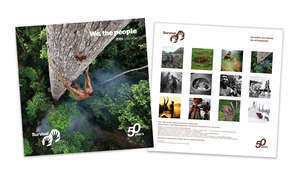 Less than 2 years after Survival International, the global movement for tribal peoples’ rights, launched a high-profile international campaign to save the Awá tribe, the Brazilian government announced that all invaders would be removed from the Awá’s land. 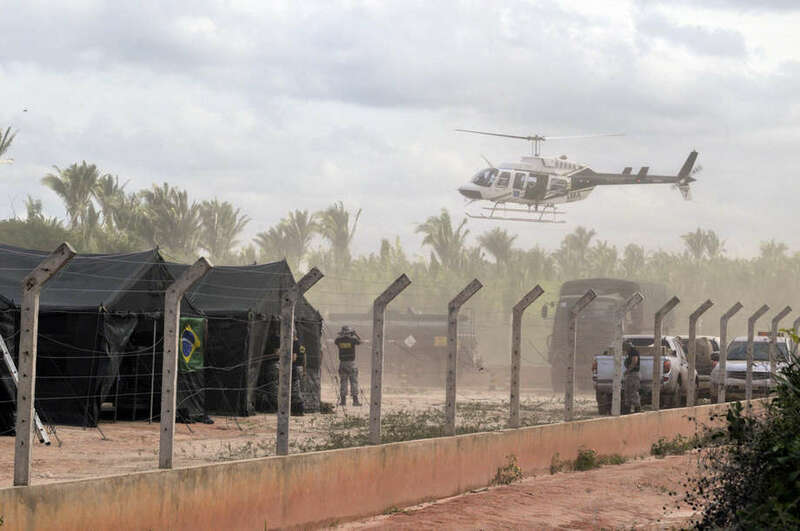 A ground squad of military personnel and federal agents were sent in to the Awá’s territory, in the eastern Amazon, to carry out Operation Awá. 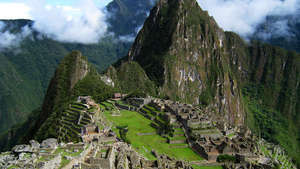 Dozens of celebrities, such as Hollywood actress Gillian Anderson, fashion designer Vivienne Westwood and musician Julian Lennon pledged their support for the campaign. 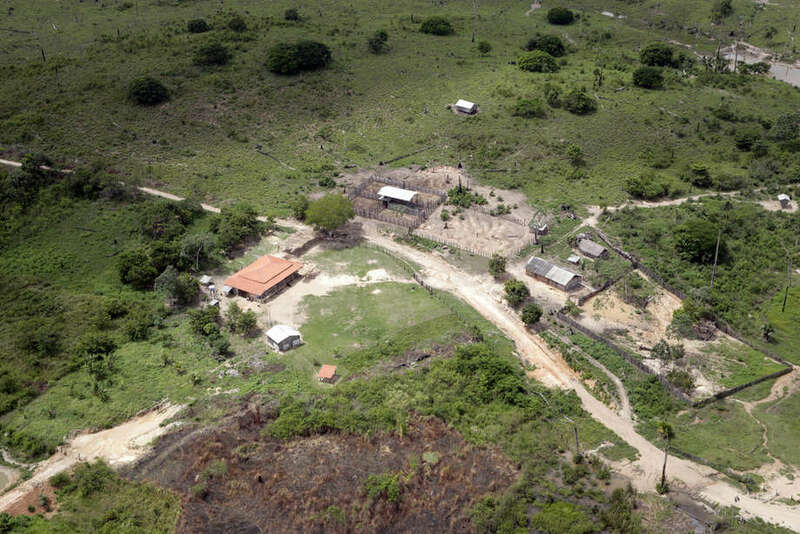 Brazil’s Justice Minister received 57,000 emails from supporters demanding that the Brazilian government remove the invaders and protect the Awá’s land. 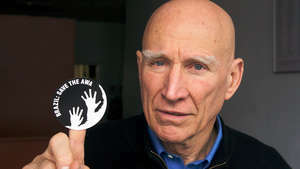 Supporters from 38 countries brandished the ‘awáicon’ (seen above), a Survival sticker promoting the Awá’s plight. 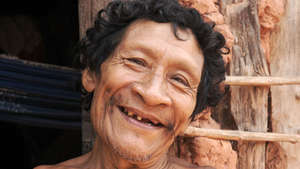 Brazilian experts warned that the Awá, one of the last nomadic hunter-gatherer tribes in the Amazon, faced extinction if no urgent action was taken. 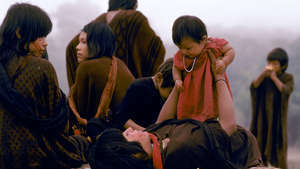 The Awá refer to their homeland as Harakwá, meaning the place that we know. 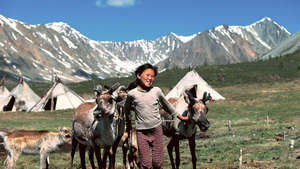 Every valley, stream and trail is inscribed upon their mental map. 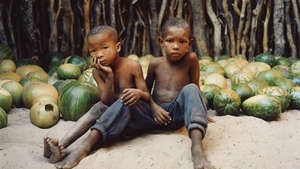 Today, over 30% of the rainforest in the tribe’s central territory has been illegally destroyed. 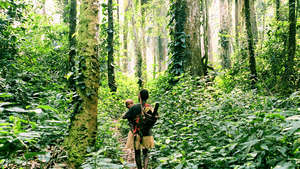 We love the forest because we were born here. 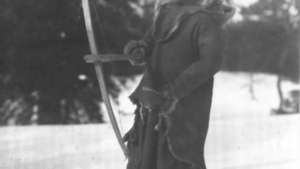 We couldn’t survive without the forest. 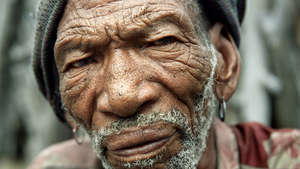 We don’t know how to live like white people. 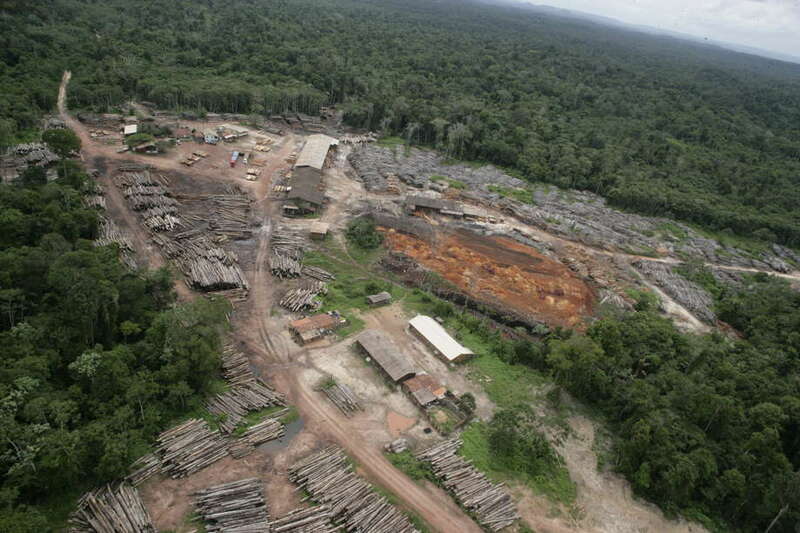 One of dozens of illegal sawmills operating in the Awá territory, surrounded by lush rainforest. 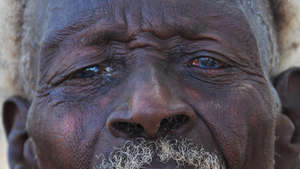 The trucks are loaded with wood, one Awá man told Survival. 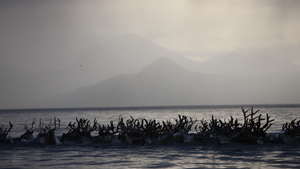 They don’t even stop at night. 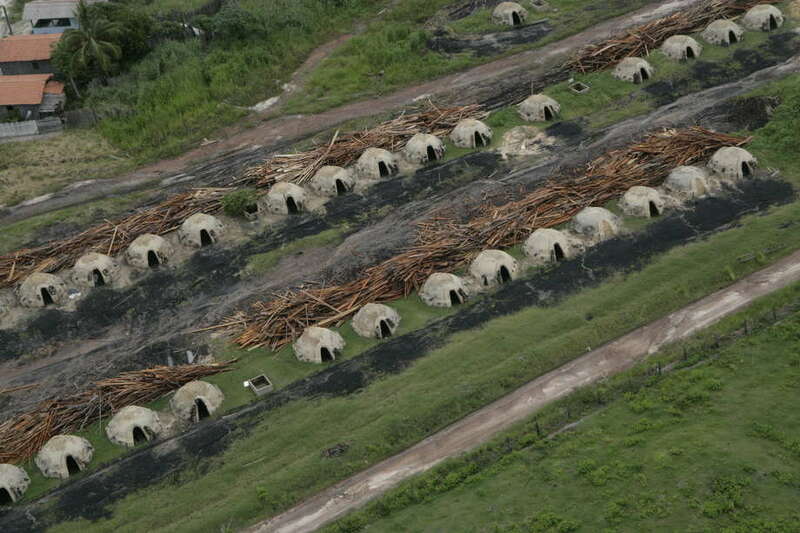 The loggers constructed special ovens on the Awá’s territory in order to convert timber into charcoal, for use in the iron ore industry. 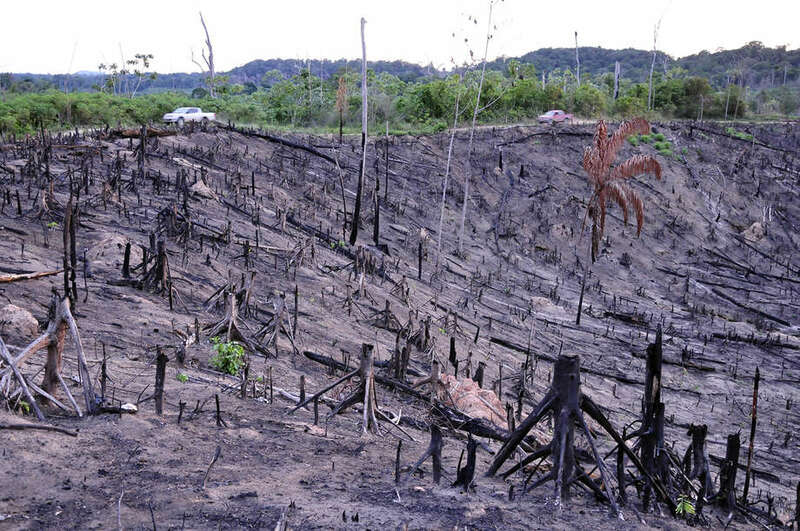 Illegal loggers had cut roads through the rainforest. 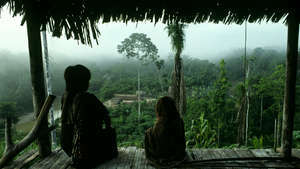 It’s like our forest was being eaten up, Takia Awá, an Awá man, told a Survival researcher. 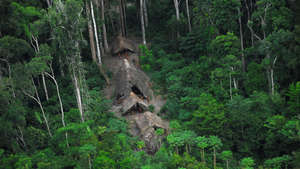 There are approximately 350 contacted Awá; around 100 Awá remain uncontacted and are particularly vulnerable to diseases brought in by outsiders, which could kill them. 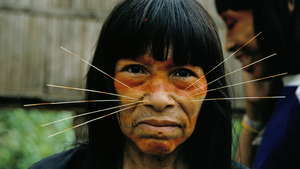 They are still at great risk, despite the success of Operation Awá. 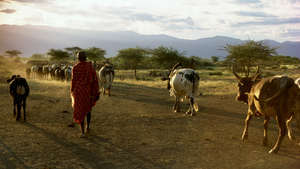 An illegal cattle ranch on Awá land; the forest has been destroyed. 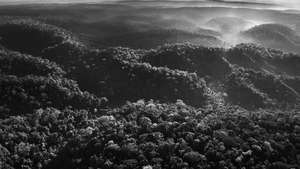 In stark contrast to the devastation wreaked upon the rainforest by invaders, the Awá have been the forest’s conservationists for generations. 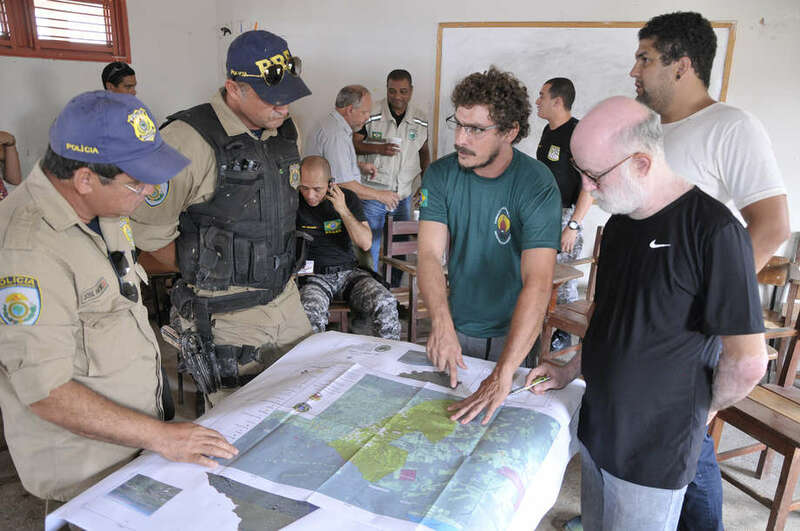 Carlos Travassos, head of FUNAI’s Uncontacted and Recently Contacted Indians Department (centre), shows Federal police a map of the Awá’s territory. 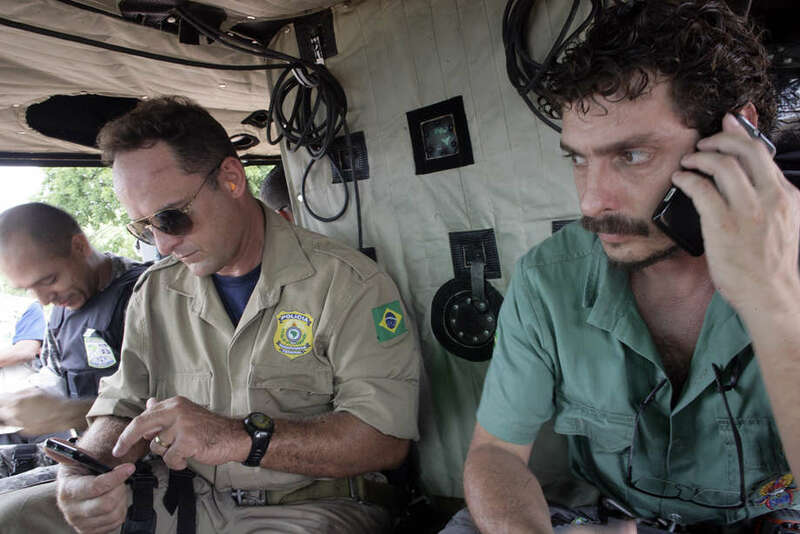 Carlos Travassos joins an overflight of the Awá’s territory, accompanied by members of the Brazilian Police force. 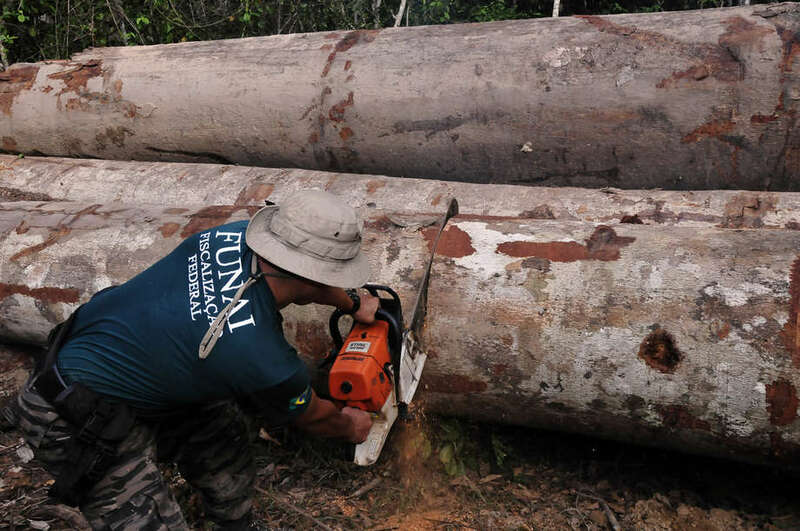 A special agent from FUNAI, Brazil’s National Indian Foundation, saws through illegally felled timber to render it worthless. 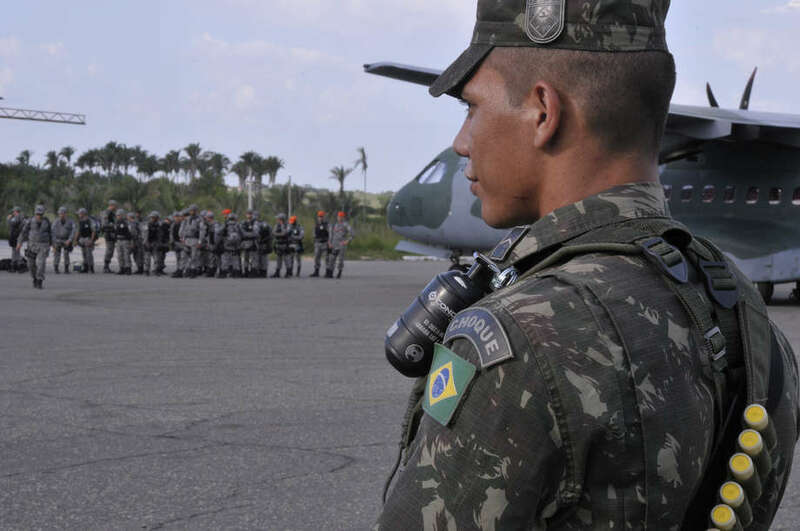 Members of the operation team update the Awá on progress in expelling the loggers. 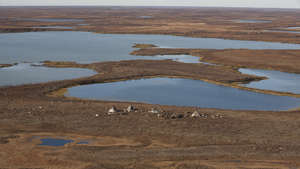 In April 2014, the tribe received an official document confirming that all non-Indians had been removed from their territory. 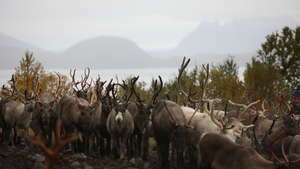 Survival’s Director, Stephen Corry, said, The loggers’ removal has halted the otherwise inevitable march towards the extinction of yet another American Indian tribe, at least for the moment. 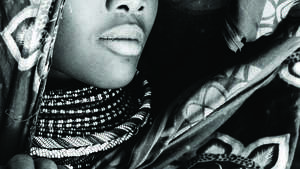 It’s unprecedented. 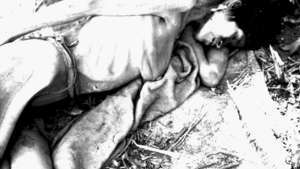 No other public campaign in history has pressed a government to act so quickly and decisively to stop a tribal people from being wiped out. 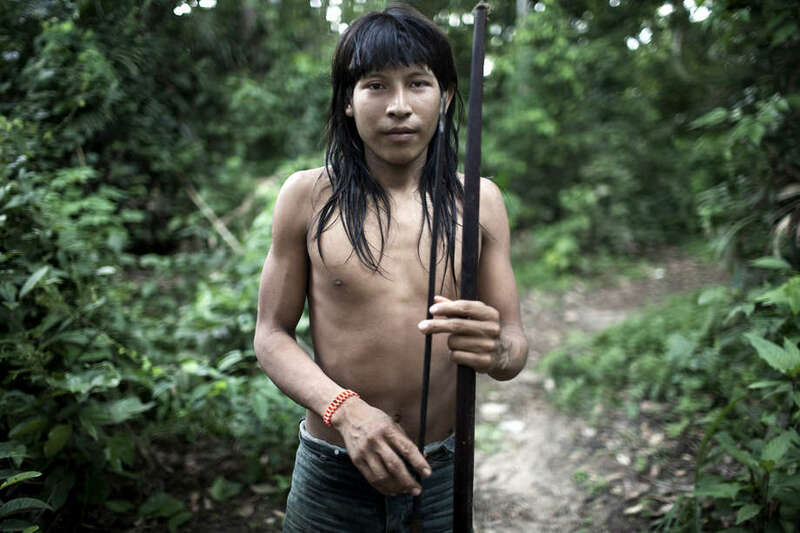 Survival International is now calling on the Brazilian authorities to put in place a permanent land protection program, to keep invaders out of the Awá’s territory for good.